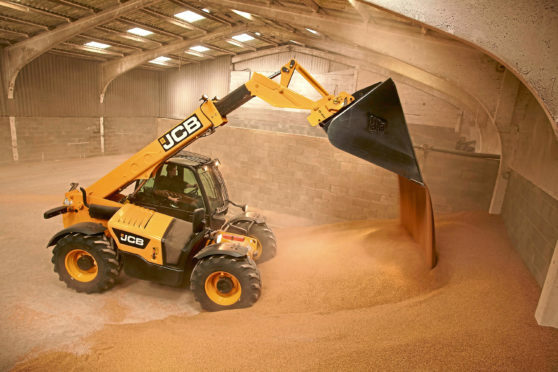 The allowances have become slightly more generous for both, however the emphasis is still on better capital allowances for plant and machinery. A recent tax tribunal decision ruled in favour of the farmer. The case of Stephen May vs HMRC centred around whether capital allowances could be claimed on the construction of a silo which provided grain-drying and temporary storage facilities. The decision of the first-tier tribunal is potentially subject to appeal by HMRC, and therefore the position may well again change in the future, should an appeal by HMRC be successful. This recent ruling, along with the introduction of the new Structures and Buildings Allowances (SBA), could potentially lead to significant tax savings for those investing in specialist buildings and equipment on the farm. Tax legislation allows for silos to qualify for capital allowances, however HMRC, in the case of Stephen May vs HMRC, sought to argue that the silo was a building and therefore did not qualify for capital allowances. In reaching their conclusion, the tribunal stated “to an observer with no specialist knowledge of agriculture, it simply looked like a large steel-framed barn or shed with a concrete floor, in which piles of grain were lying on the floor, however, the facility was specifically-built and designed to serve the purpose of drying the grain following harvest and maintaining it below a certain temperature and moisture levels pending sale”. The tax tribunal ruled that the whole structure, including the specialist walls, floors and ceiling of the grain drying facility and not just the moveable items within it, were integral to its function as a grain-drying and storage facility. Therefore, the silo qualified as a plant for capital allowances and was subsequently eligible for capital allowances. Prior to the decision, most grain storage facilities, buildings and structures were deemed not to be eligible for capital allowances. This decision does not mean that all buildings constructed for temporary storage facilities for grain (and grass) will qualify for capital allowances. Much will depend of the nature and construction of facility and what function it performs. Going forward, under the new SBA, farmers may be able to claim capital allowances (at 2% per annum) on such facilities. If you are considering making such a capital investment, do speak to Johnston Carmichael’s specialist capital allowances team who would be happy to provide you with advice regarding how best to maximise the capital allowances tax relief on the construction of such facilities. Authors Note: This article is based on the law and practice in force at the date of 1 April 2019 and is, therefore, subject to changes in law. Joshua Williams is tax senior manager, private client tax at Johnston Carmichael.